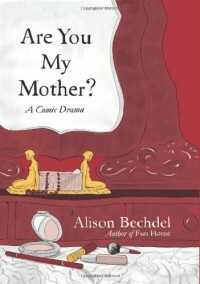 Bechdel's follow-up to her first memoir, Fun Home, is purportedly about her relationship with her mother, but delves deeply into her personal experience with analysis and her research into the subject. There is a lot about Virginia Woolf and a psychologist named Donald Winnicott. At times, it felt disjointed, but I love both her writing style and her art, and the end tied it all nicely together.